Watch as this woman instantly loses the restriction and pain in her low back just by isolating, and then removing, her nose piercing. This dancer tells about how her dancing changed the day after she removed her belly piercing and nearly all her friends benefitted by doing the same thing. This woman had 2 years of low back pain which disappeared when her belly piercing was removed. 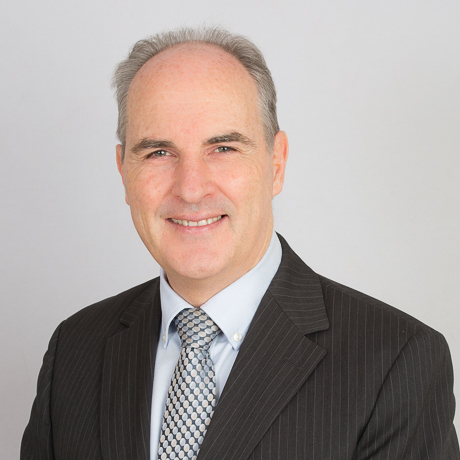 Simon King is a musculoskeletal expert who’s primary focus is to treat and prevent musculoskeletal injuries. He specialises in instant results in patients for whom nothing else has worked. 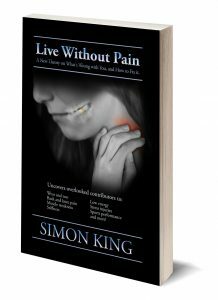 Live Without Pain: A New Theory on What’s Wrong With You and How to Fix It. Simon is available Mondays, Wednesdays, Thursdays and Saturdays. He enjoys taking care of amateur and professional sports people as well as patients with chronic pain and/or disability.